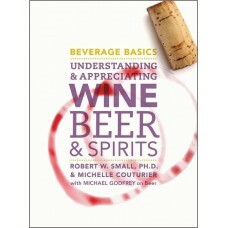 Wild wines around the world have been created since the dawn of time, with nearly every civilization.. 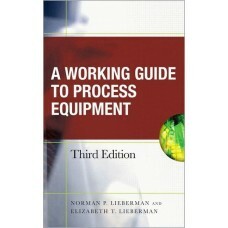 The industry''s "go-to" reference for pinpointing and repairing problems in chemical process equipme..
About Wine is a unique resource designed for those who require practical information on how to manag.. 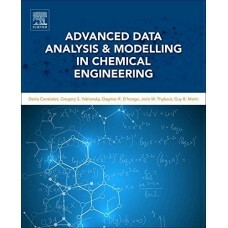 This completely updated text/reference is designed to present the fundamental principles of chemistr.. 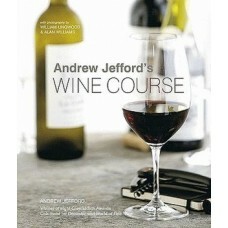 The fields of food microbiology and food process engineering encompass a wide variety of microorgani..
Andrew Jefford's "Wine Course" is written with warmth, wit and a deep love of the subject. 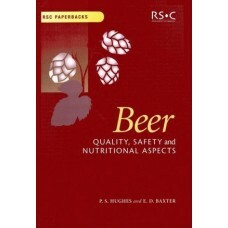 It unfold..
A beer-lovers' book which playfully examines a myriad of philosophical concerns related to beer cons..
For centuries, beer has been a favourite drink throughout the world. The art of brewing has more rec..
Michel Bettane and Thierry Dessauve, the French experts on French wine, have co-edited the "Revue du..
Biocatalysis and biotechnology are rapidly advancing areas of research with the significant advantag.. 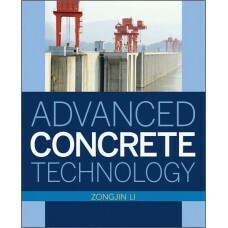 Written by renowned professors drawing on their experience gained in the world's most innovative bio.. Author: Shiego Katoh Et al. Extensive application of bioprocesses has generated an expansion in biotechnological knowledge, gene..